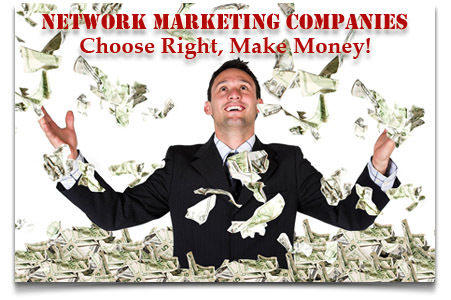 Network marketing selling and sponsoring process, getting objections from the prospect is a common positive sequence for the network marketers. Firstly a distributor should achieve sufficient knowledge about the network industry by participating in the training program, celebration program, workshop, team meeting & counseling are arranged by the up-line team leaders or company, educate with listening and sharing techniques from the positive up-line leaders, always remaining touch with your sponsor and up-line to know everything update, reading a lot of relevant books and documents are suggested by the team, watch different kind of training videos, here online facility is most helpful in obtaining available current information around the globe. Higher education is not crucial to succeed; mind setting and positive open minded mentality is seen very essential to be successful in this industry are known for its background history. Many top earning leaders around the world has been coming from the lower educational background only on strengthening their mentality to be successful. Mr. Randy Gage one of them, although he did not pass school level but he is the top leader, earner and motivator around the world. 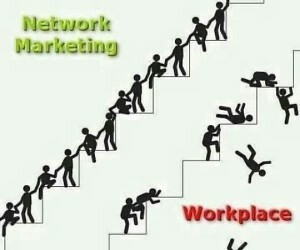 This has become possible only the mlm network marketing business platform, where helping facilities are open for all. 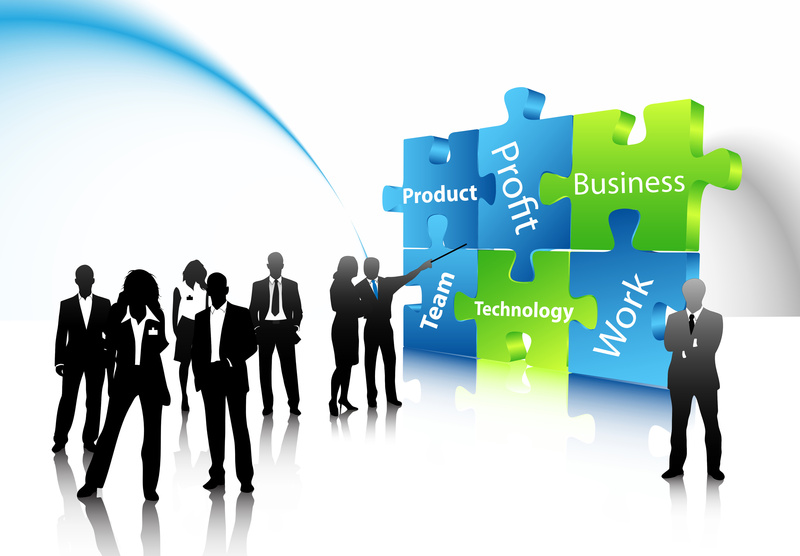 Network business system is a platform wherein remain opportunity to learn and earn unlimited potential with gathering on positive environment as well as touching with different disciplinary educated up-line leaders as they are always cordial helpful to their down-line to grow the individual business as here the system developed on up-lines’ succession depend on as much as down-line distributors’ business development. Human tendency naturally to oppose everything to place in new arise cause we are everybody conditioned by negative word ‘no’ from the childhood. Placing objections from the prospect means he is seeking more information towards making his decision, this is a positive sign. Although it may happen with low self-esteem, ignorance, fear of rejection or on hearsay facts. The distributor must need to recognize the reason at the back of the objection lift which would only be recovered by open conversation with the prospect. A distributor should be well prepared for handling objection by taking sufficient knowledge about the company and the industry. It would become fun for you when easily handling the objections in gaining harvest, and it is possible by practicing only. When discussing with prospects don’t defense, always respect to the prospect’s opinion and stay aside of prospect, use the feel felt found technique, be heard them carefully with the patient as well listener is liked by all. You say to the prospect, hey I appreciate what you feel, my relative Mr. B felt the same thing while gets started his mlm network business, but at this time what he found…………… Approach sympathy with the prospect for his feelings then he would become at your side. Never use the word “Please” to any prospect while conversing. It has been seen that many distributors are requesting to their prospect for joining in the team, it is hate-able for the network marketer, why you are begging to join, some prospect joins, some prospect would not, so what, you are finding the potential people to join your team as a business builder, such request people would be your team burden they never success as they have no dream. The only big dreamer would become a successful earner or leader in networking platform. Considering the ethic you always Giver to Taker. 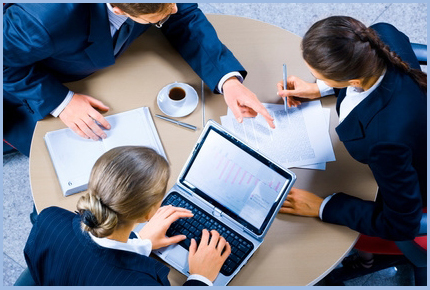 Being as a solution provider on solving their problems at all, be still maintained proper ethics of the multi-level marketing business strategy. Ask him with respect and tell very well, better you must involve with your friend team in no time causing to there are no difference between those businesses, if your friend are interested to help you in the team building process, otherwise you are welcomed by my team towards helping to build up your individual direct selling business team successfully. Very well, before taking any decision you should have to think. But people in every walk of life are making big decisions in changing their lifestyle, here you have to look the opportunity. When you would become successful then you would be enjoyed tension free lifestyle which is needful as well as you and your family of the financial safety in the upcoming period. Is this not…..? 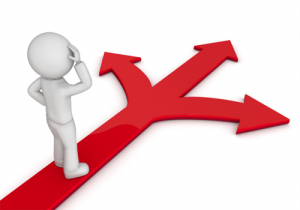 You are the decision maker of your family. You are the responsible person in maintaining all family burdens; therefore any earning sources would be searched by you in all manners. 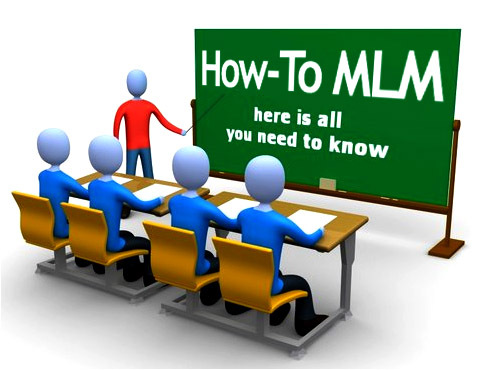 If you pleased, better tomorrow you would come with your spouse in office, and then we can share the opportunity for him in making final decision to involve in the mlm network marketing business. While closing this answer is often got from the prospect, this is a good expression. Here you need to handle this carefully. You can say if I manage the needful 7-10 hours weekly in performing business opportunity from your busy time schedule then what would you say…? Told him you are searching a busy person, causing to a busy person always connect with more people in their normal activities. Investing time is not vital in the networking business process as considering it home based business, here needs positive mentality to gain opportunity. Yes, as a busy person certainly this financial system is helpful for you and your family. Very well, frankly to say already you have passed 10 years’ service or business, but do not have any deposit in hand, in this way when you will be passing next 10 years what would be the deposit in your account, guess what..? Certain answer nothing! Just I want to help you to overcome this situation for the betterment of your lifestyle in the future. By the by, if money is not a factor to enjoy travel in abroad, having a car, new house, etc then would you say..? Say a Mercedes Benz keeps at the parking and if you have to offer on paying $1000 to get ownership then what would you do….? Certainly then you would manage the money, right…? Say in accidental cases occurred in your family, in this situation would you say I have no money for treatment! Of course not, you must manage money to overcome the situation, right…? So if you change lifestyle in the long run, you should manage. Otherwise you will be still remaining in the present position, choice yours. According to Dr. Black, American business, government and education are all pyramids. Referral business is indeed a pyramid, just like IBM, General Mortors, colleges and universities, the U.S. Government and your Cruch! So it’s not the pyramid structure itself that make something a “pyramid scheme”. Where is found in nothing wrong with the concept. It is what people do with it, how they use or abuse it. When moving a financial activity without involving products or services is called Pyramid Scheme. That is illegal. Lottery and such activity are also called Pyramid Scheme. As a long decade Social Security Program performed by the U.S. Government is also called pyramid scheme but it is legal. When this can be provided and handled only by the government authority is considered as legal. Practicing in other sectors it would be illegal. 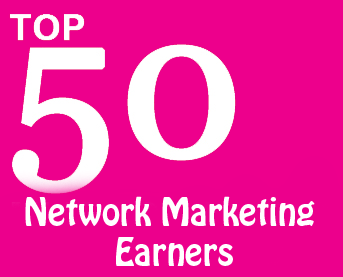 Without achieving skill about the strategy of network marketing a lot of people are seen to be failure to close their sales on prospecting in sponsoring the individual network team. The only way to gain success on this platform you have to gather proper learning how to get effective closing or handling objections, this only is possible by practice, practice and practice.